Gone are the days of the old, 1950’s modular home plans. 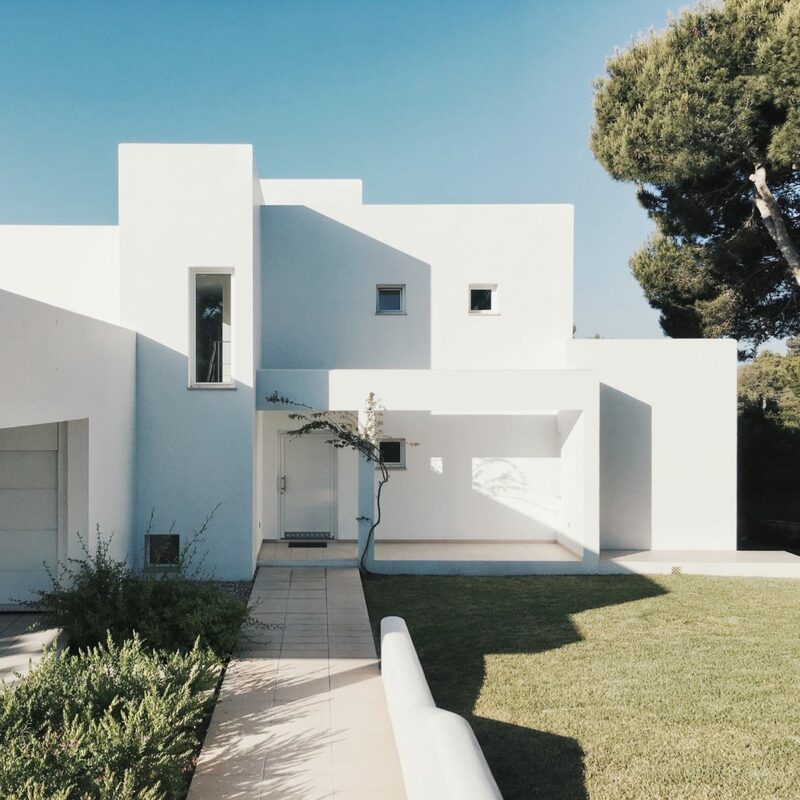 Often custom built, modern home manufacturers offer a huge variety of customization options, and also offers many different styles. Using steel frames instead of wood means the walls and ceilings can be replaced by windows; and it also can make the room look more spacious and can also be built up and out. 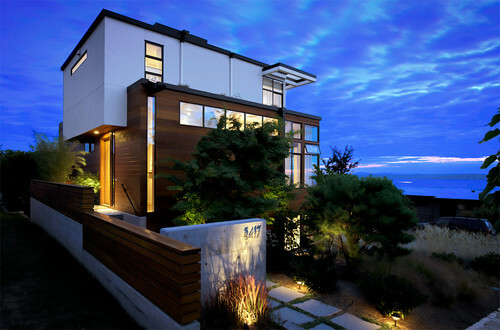 Modular homes are build under the same building ordinances and code as traditional built homes. They also follow a building code the HUD code, that ensures that you and your family will live in a secure and safe home. The windows, flooring, plumbing fixtures, and millwork offered by our manufacturers can serve as a beautiful background for design trends! 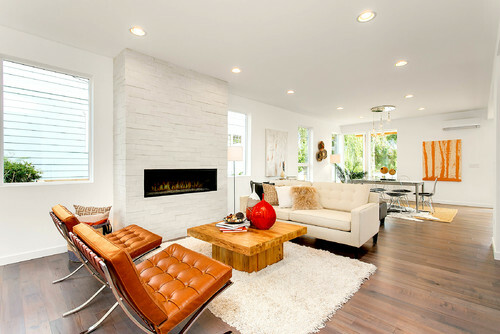 These trends include accent pieces such as rugs, small furnitures, artwork, pillows, and so on. These are the types of items that can be switched out quickly, and redecorated effortlessly, at anytime you need! A modern modular home is a great investment! It comes with a long list of advantages. Hopefully, this can be the start to beginning to understand what makes them so beneficial when compared to a traditional, site-built home.